F. Edie Mermelstein is currently serving on the Board of Directors of Breast Cancer Angels. She started a pro bono legal program to serve women in treatment with legal issues in 2008, and is a volunteer attorney for the organization. Born and raised in Long Beach, California, Ms. Mermelstein has significant ties to the community which holds a special place in her heart. After graduation from University of Southern California, Marshall School of Business with and undergraduate degree, Ms. Mermelstein had a successful career as a financial analyst and tax professional. She eventually discovered her love of law through several personal trials and tribulations. Ms. Mermelstein has been a member of the California State Bar since 2007. Ms. Mermelstein is the owner and founding attorney of FEM Law Group with offices in both Orange County and Los Angeles County, she is a civil litigator with a special interest in financial elder abuse, trust litigation, consumer and employment issues. Ms. Mermelstein also handles appeals, Anti-SLAPP motions, and estate planning. 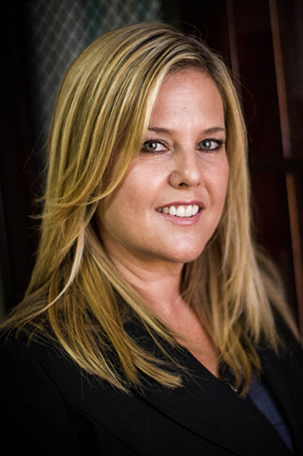 In 2014, Edie was a Consumer Attorney of California’s Street Fighter of the Year Award nominee. She was named a Super Lawyer Rising Star in 2016 and 2017 and a Super Lawyer for 2018. In her spare time, Ms. Mermelstein contributes both financially and through volunteer efforts by providing legal services and serving on several Board of Directors, including Consumer Attorneys of California and California Women’s Law Center. Ms. Mermelstein is an advocate to women, children and the elderly. She dedicates a percentage of her practice to pro bono work to further her advocacy by reaching the underserved. Through adversity, Ms. Mermelstein found her calling, her passion, and is committed to the pursuit of justice.